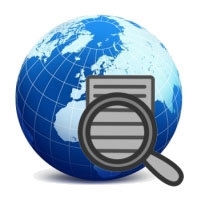 WebMon is a tool which can monitor web pages and let you know when they're updated. Which means you'll be alerted just as soon as your favourite sites have something new to offer, without the hassle of having to keep revisiting them manually. 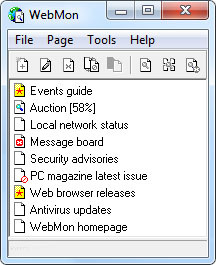 This all starts with a right-click on the program's system tray icon. Click Add Page, enter the URL of the page you'd like to monitor, and how often it should be checked (you're able to specify anything from minutes to days).